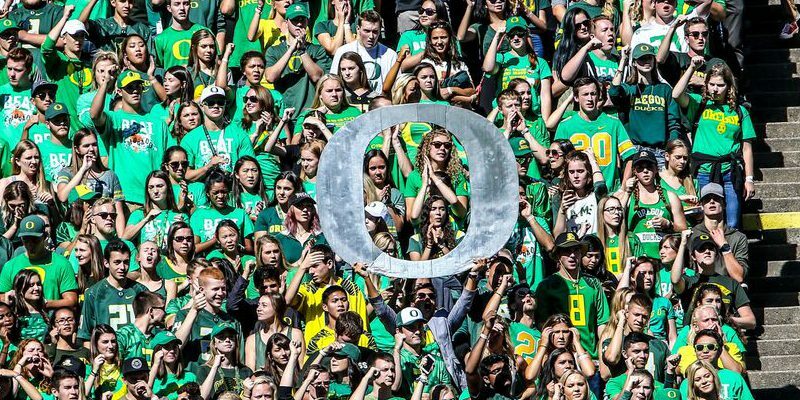 This past week, two of FishDuck’s finest made their regular-season predictions on how many games the Ducks will win this year. 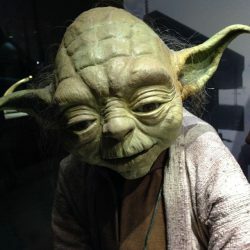 On Monday, young (OK “middle-age approaching”) and fatally cocky Padawan Jedi Darren Perkins predicted that the Ducks would party like it’s 2005 and win ten games. While on Wednesday, wise-old Grand Master Jedi Charles Fischer solemnly predicted a mere six victories. THE REAL CHARLES FISCHER: Yes, as Charles has made clear to all of us — as you can plainly see from this photo of himself at home — the FishDuck years have been hard on him (at least he aged the right color). Yet he still parades around that 2012 pre-FishDuck “glamour shot” all over the website, which is pretty damn weird. Anyway, as Mr FishDuck’s age increases, his predictions for Duck victories decreases. Since the the force always finds balance, the smart money would say eight. And after last season, we could probably all live with that. So, now we turn it over to YOU — the readers. In the comments section below please tell us your predictions for the 2017 regular season. THE REAL DARREN PERKINS: “young,” “hopeful,” “optimistic,” “innocent,” etc., etc.. All true of course (wink-wink). Definitely “naive” or just plain “dumb” enough to think the Ducks can win 10 games. Good luck, Kid. 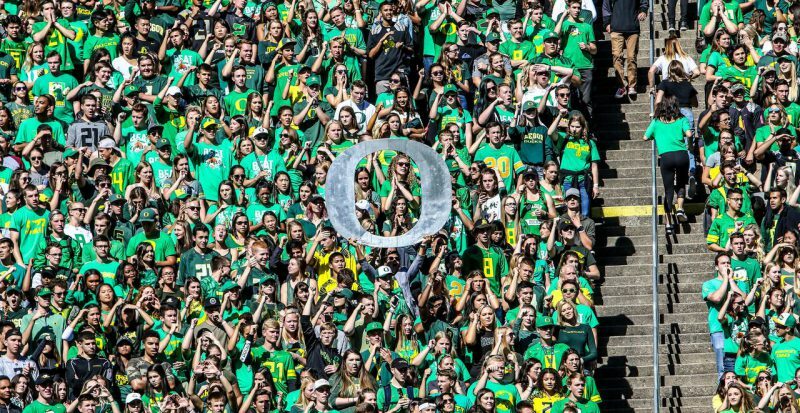 5 or less: We all sign a large card of apology to Mark Helfrich with an $11.6 million gift card slipped inside … oh wait he’s already getting that. GRADE: F. F as in Firewillie.com. Again, feel free to make your predictions down below in the comments. But before you do, think about this: Last season the Ducks went 4-8, but just a play or two here and there against Nebraska, Colorado, and Cal — and if they had actually shown up against a really bad Beaver team — then they go 8-4. Kinda’ scary, huh? Nothing, I’m just trying to make you overthink things and mess with your head as to put the kibosh on your predictions.